Follow us on Instagram or Facebook for pop up loyalty offers every week. Cheap drinks, cheap meals, offers during major events and plenty more. 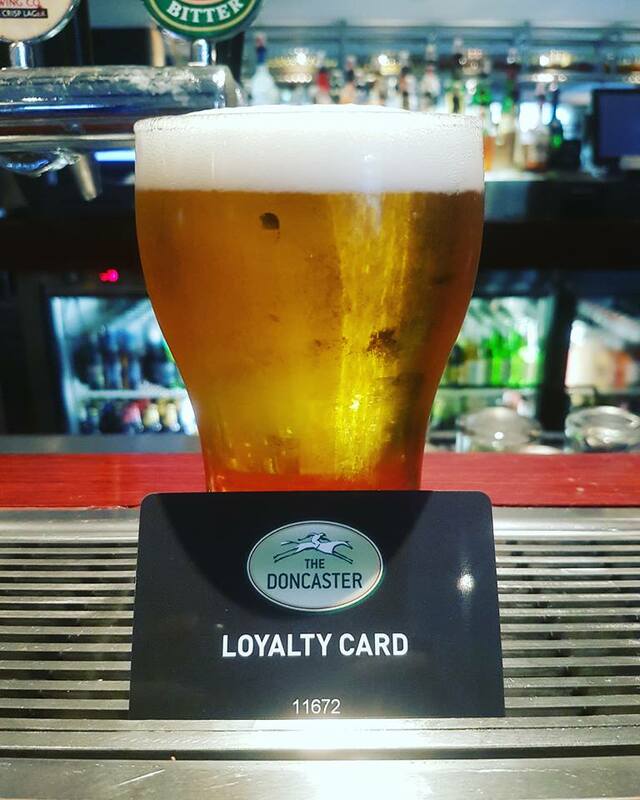 The Doncaster Hotel supports the Responsible Service of Alcohol. Liqour Act 2007. It is against the law to sell or supply alcohol to, or to obtain on behalf of, a person under the age of 18 years.